Over the first eight months of 2016, Icelanders departed on 351,000 trips abroad – up 20% on the same period in 2015 and the highest number ever. The previous record for Icelanders travelling abroad (in the period January-August) dates back to pre-crash 2007, when 322,000 foreign trips were made over the eight months in question. This is according to a study performed by Icelandic bank Landsbankinn. The biggest monthly jump this year was June. While the increase in foreign travel among Icelander for every other month in the period was in the range 8-24%, June saw a massive 40% in trips abroad as compared to 2015. 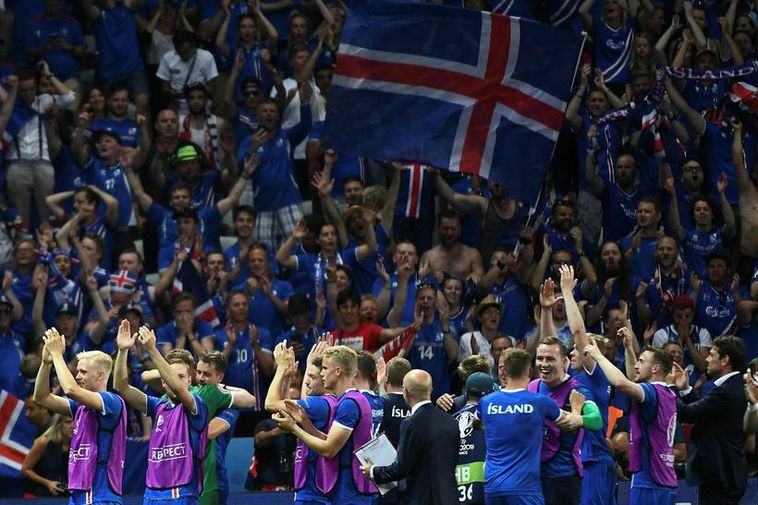 The Landsbankinn report identifies the Euro 2016 football championship in France as the major factor in this rise, as very many Icelanders flew out to attend at least one of their national team’s games, all played in June. A strengthening national currency (the Icelandic króna) and wage risings outstripping those in Iceland’s trade countries are also mentioned as contributing factors in the overall increase. With each króna buying more euros, pounds or dollars than before, the incentive to travel abroad increases – and proportionally higher wage increases further increase Icelanders’ purchasing power abroad.